A decade ago, the Galician government saved Pescanova from a takeover by Unilever. 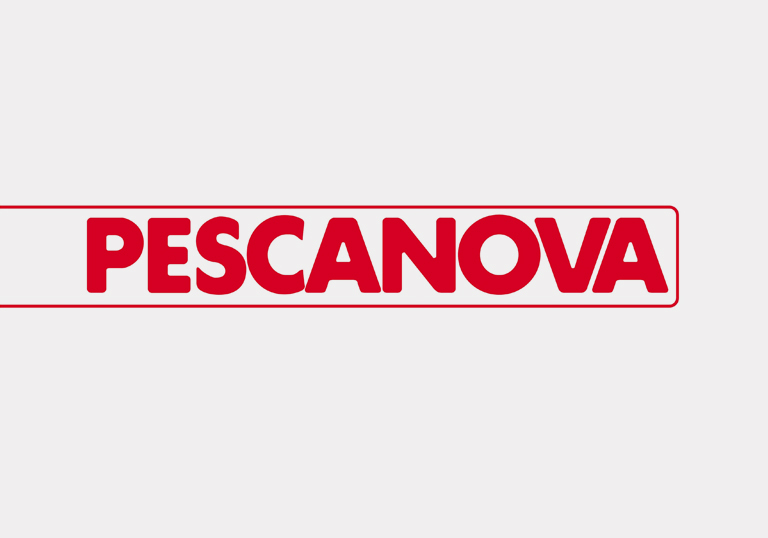 At the beginning of the 1990s, following a period of poor management by Manuel Fernández Sousa and his team, Pescanova found itself in a critical financial situation and on the brink of being taken over by the Dutch company, Unilever. 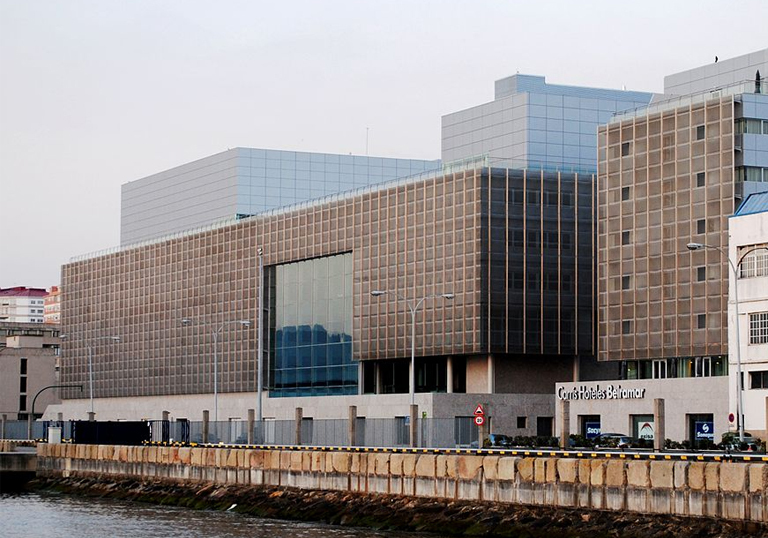 In an unusual initiative for an autonomous government, the Galician government of the day stepped in to bail out the company by raising a public subscription for the fishing company in the form of bonds worth thousands of millions of pesetas. This cash injection saved Pescanova, and, furthermore, protected its foreign investments in Namibia, Chile, Mozambique and other countries. Very shortly after losing the elections but while still in office, the Partido Popular government, under Fraga Iribarne, took another controversial decision, authorising Pescanova to construct a large turbot breeding unit in a protected natural area on the Costa da Morte in northwestern Galicia. This decision was revoked, however, by the current Galician government. In response, Manuel Fernández Sousa rejected alternative locations, announced that the unit would be built in Portugal, and simultaneously cancelled other proposed aquaculture investments in Galicia. 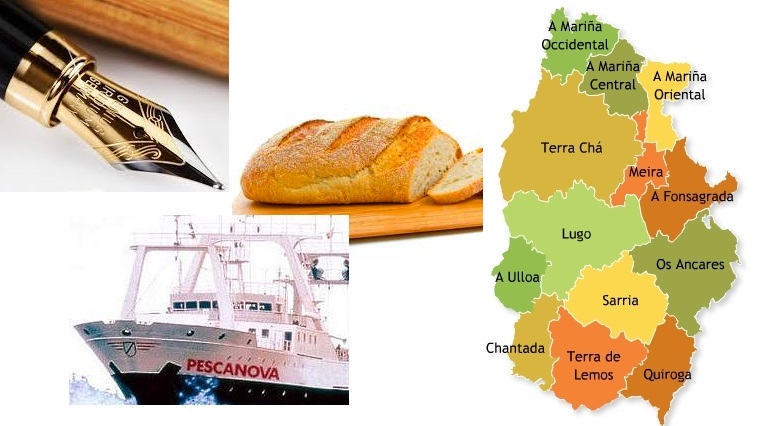 The fact of the matter is that, technically, Pescanova owes a huge debt in bonds to the Galician government—to the people of Galicia, in fact. If not paid off when it falls due, this debt will, effectively, be a grant to Pescanova.